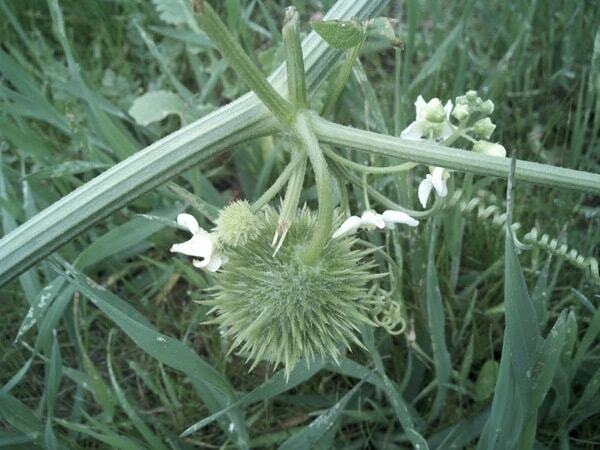 You might remember me talking about wild cucumbers before. Well, it’s that time of the year when the Marah Macrocarpus plant begins fruiting. Don’t let this pass you by as these are quite the multi use plants. What do plants, robots, and pizza have in common?